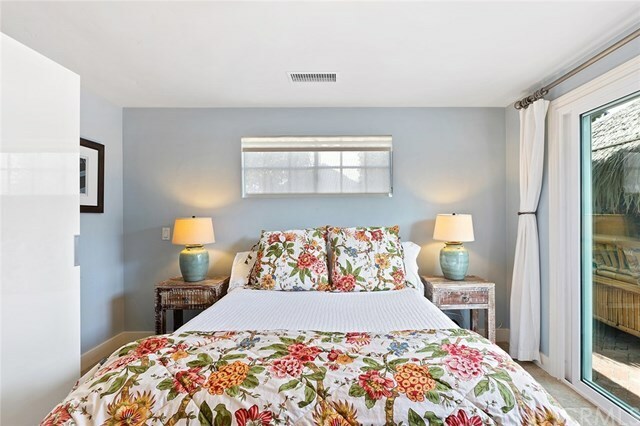 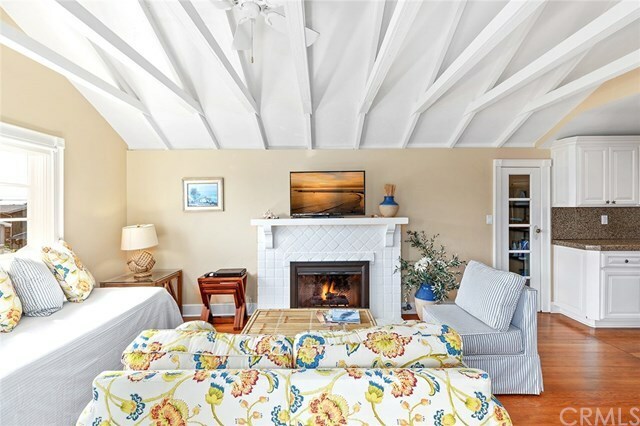 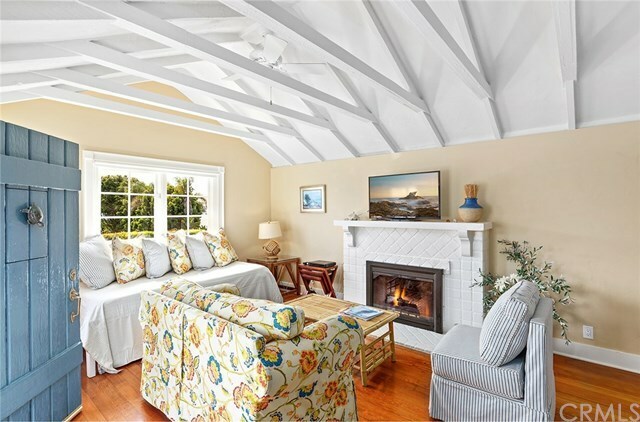 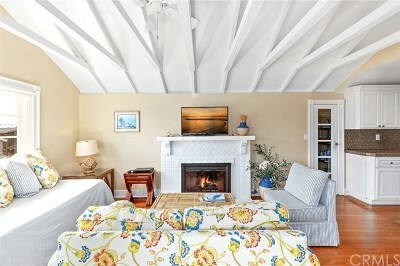 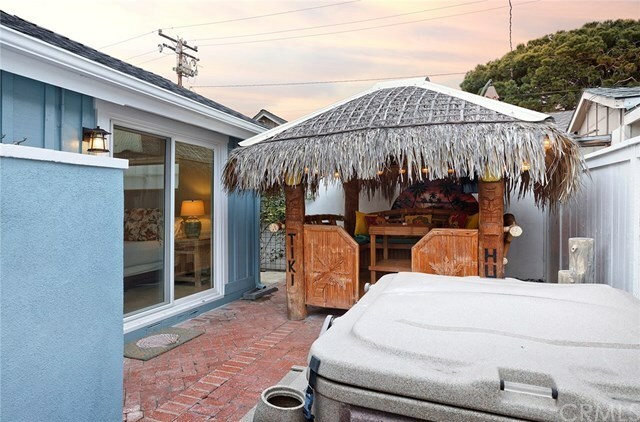 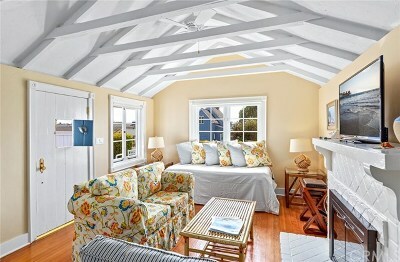 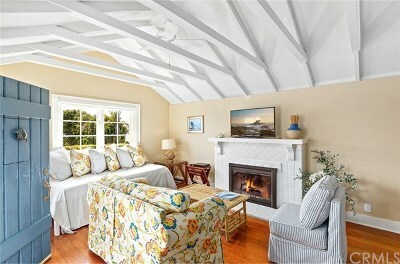 Welcome to this quintessential beach cottage, brimming with classic Laguna charm. 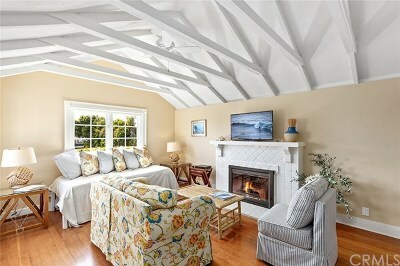 The home feels bright and airy, with plenty of natural light provided by an abundance of windows. 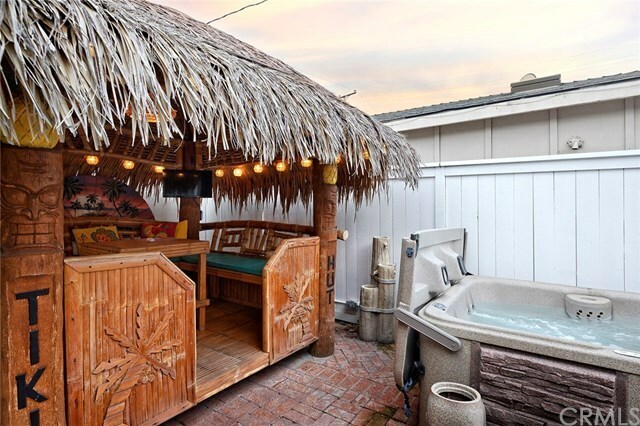 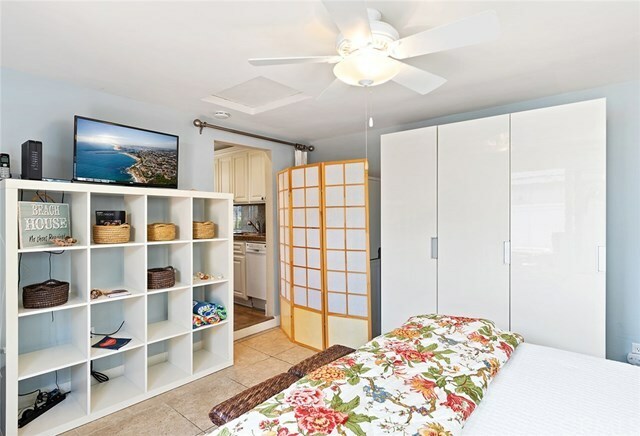 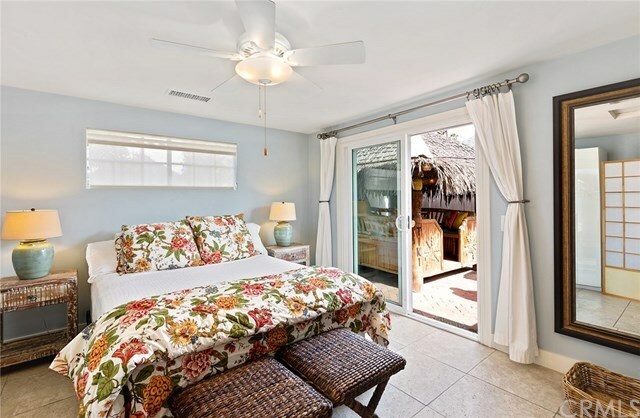 Details and amenities throughout the home add to the overall sense of carefree beach living, including seashell and starfish kitchen hardware, a cozy fireplace in the living room, front yard hole-in-one, indoor washer and dryer, central air conditioning, and a tiki hut, spa, and outdoor shower in the backyard. 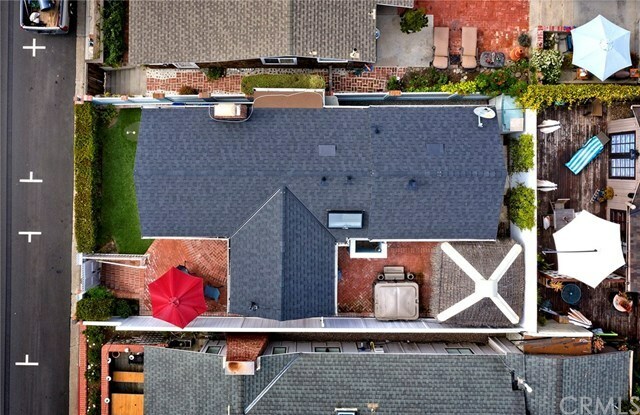 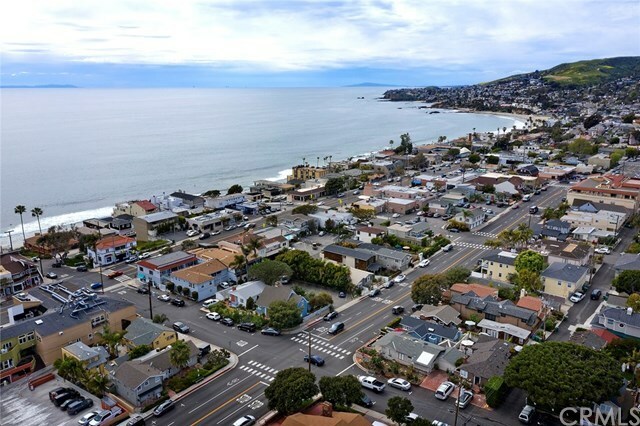 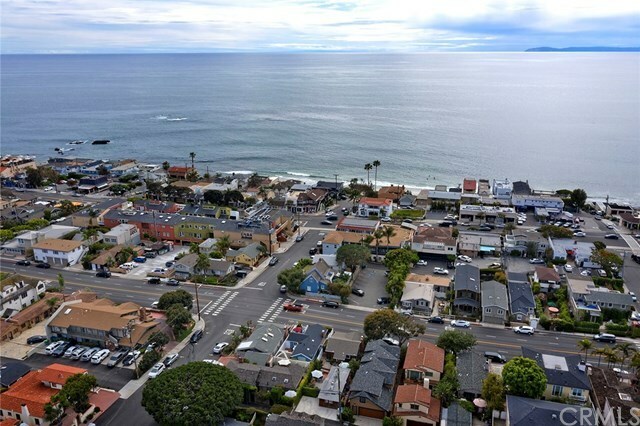 Located in the HIP District of Laguna Beach, this home is ideally situated to take full advantage of the Laguna lifestyle with easy access to the townâs world-class shopping, exciting restaurant scene, luxurious resorts, intriguing art galleries, and of course, some of Californiaâs finest beaches. 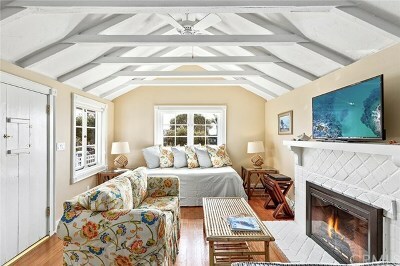 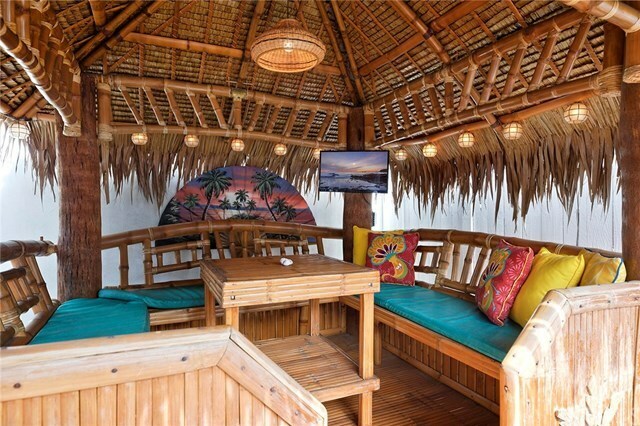 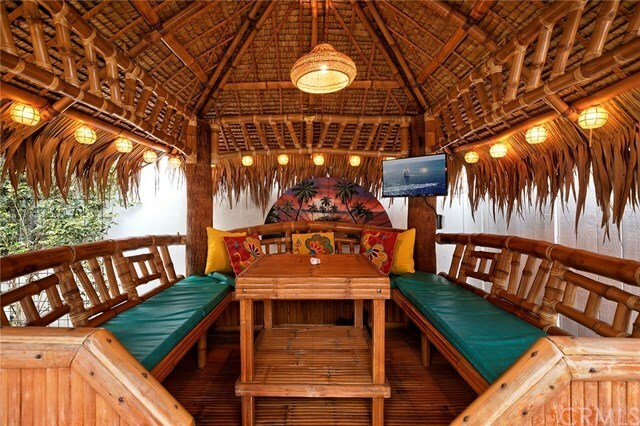 The home is fully outfitted to serve as a weekend escape or for everyday living by the beach. 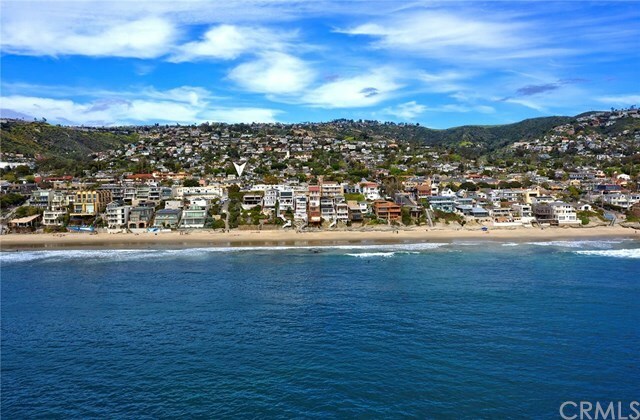 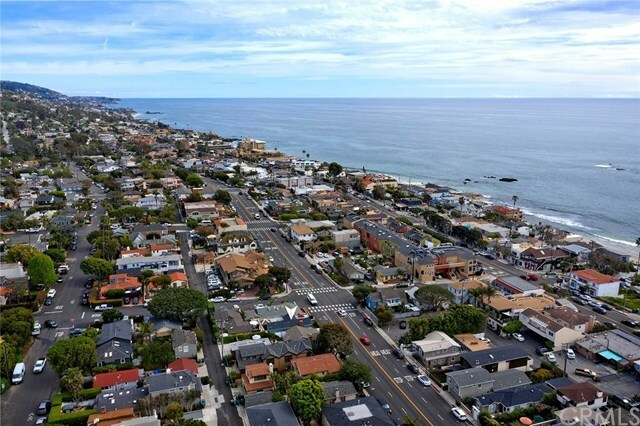 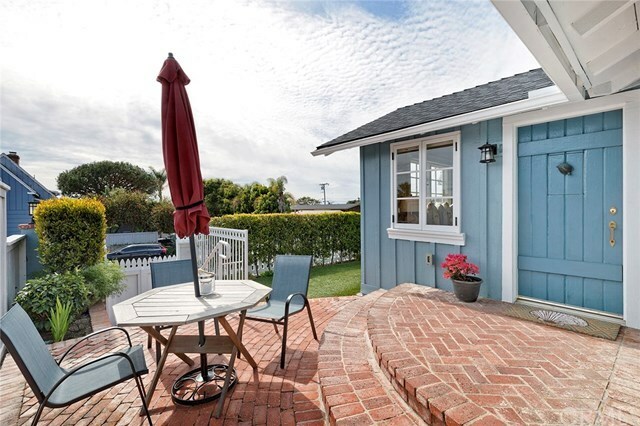 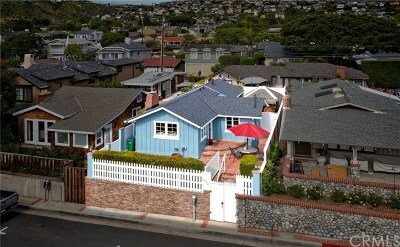 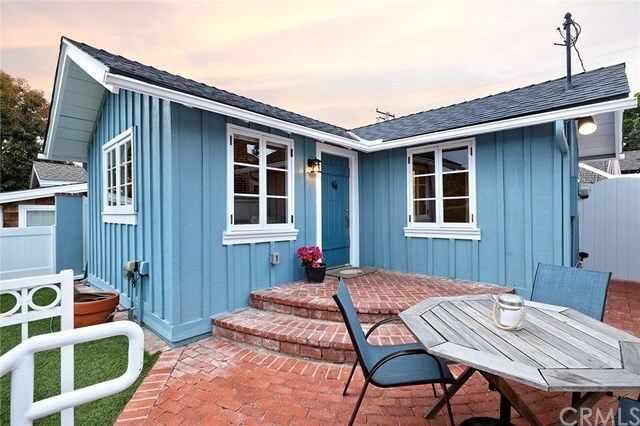 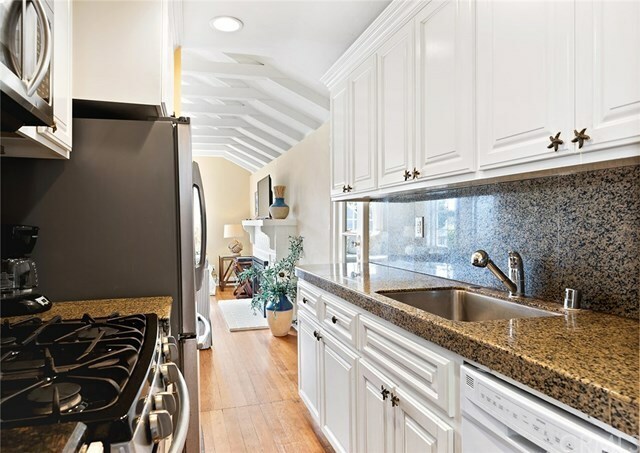 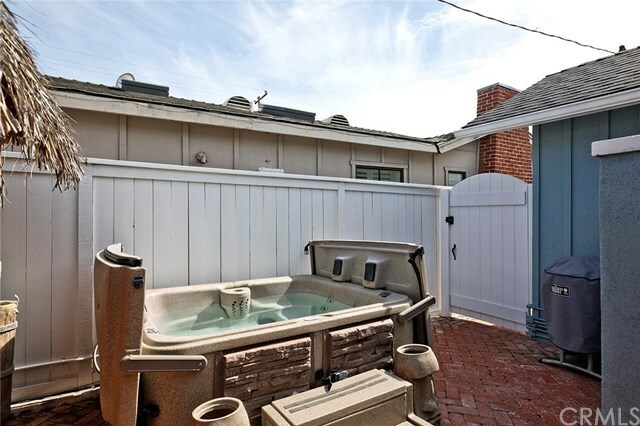 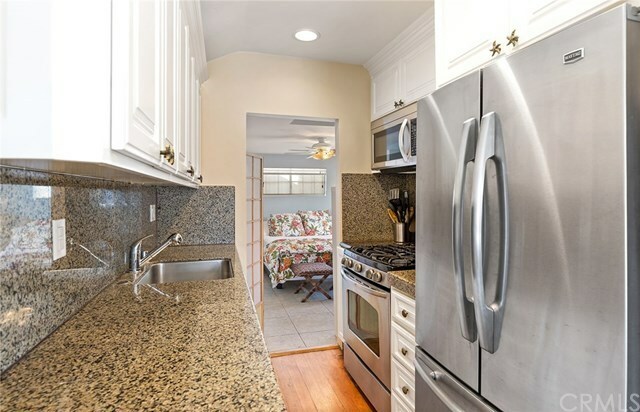 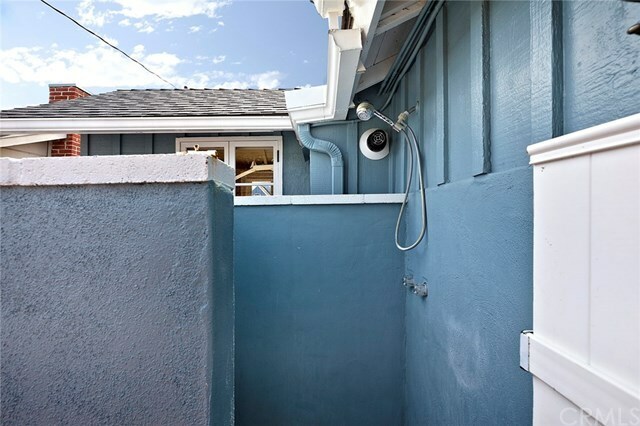 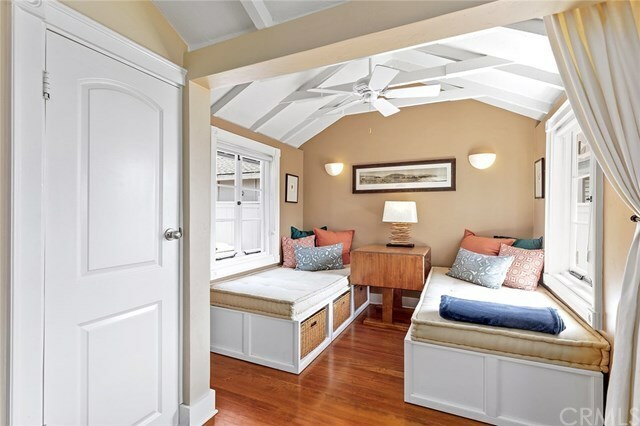 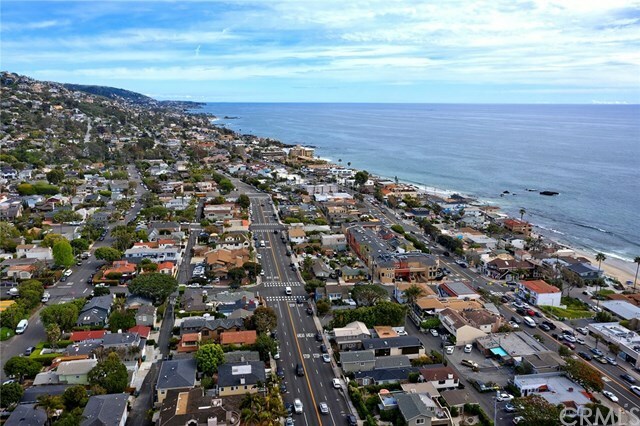 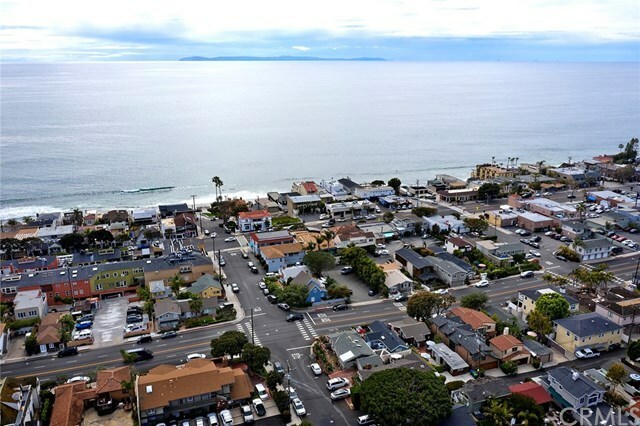 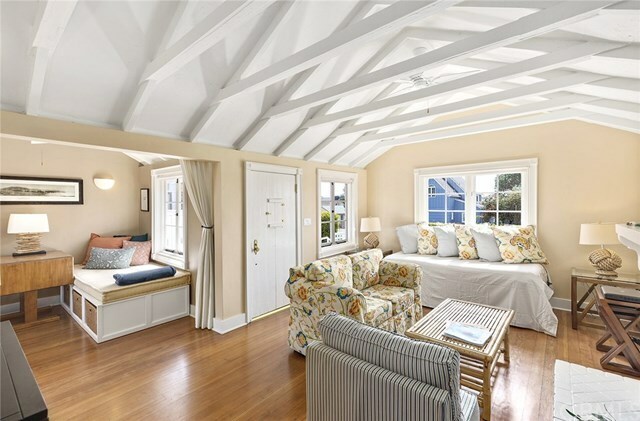 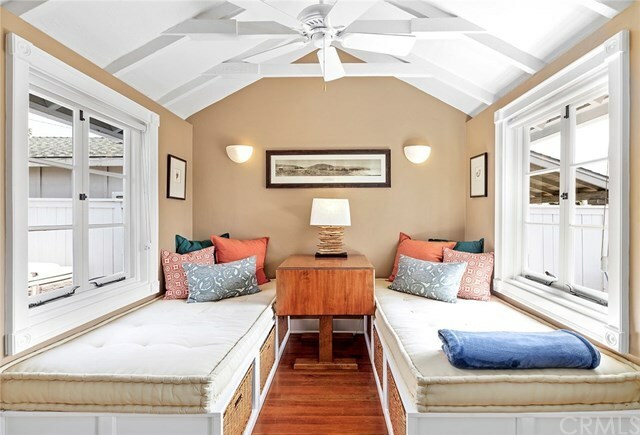 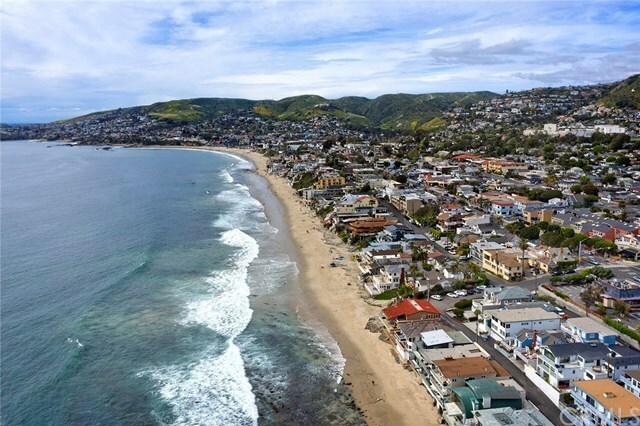 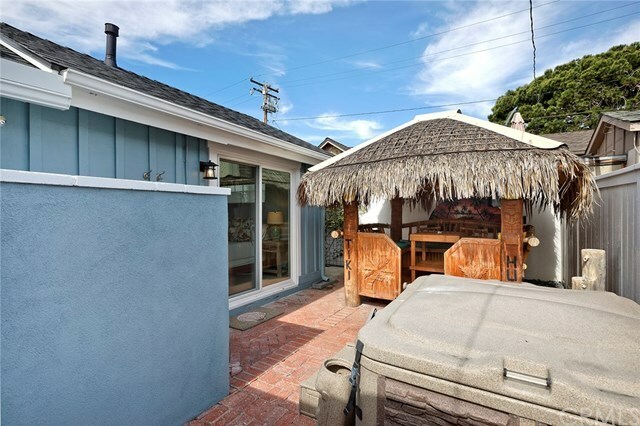 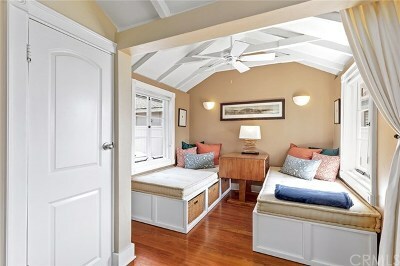 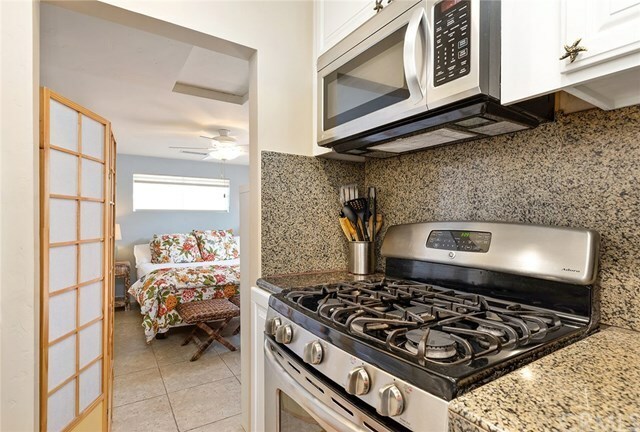 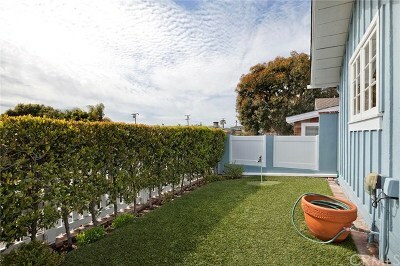 You wonât want to miss the chance to own this charming classic Laguna property.